Our very first look at the cast of Star Wars Resistance has been unveiled, featuring Poe Dameron and Captain Phasma alongside a host of new characters. 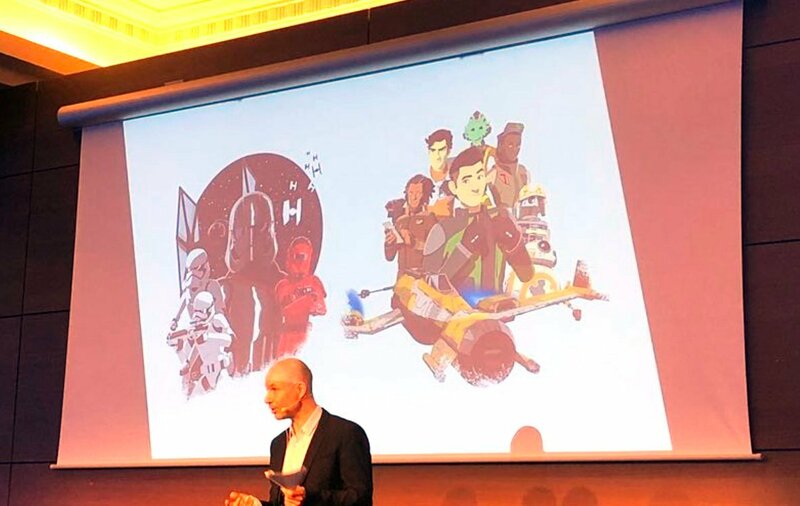 At a French presentation being labeled Disney Rendevouz, some new information about the premise of Star Wars Resistance was unveiled. 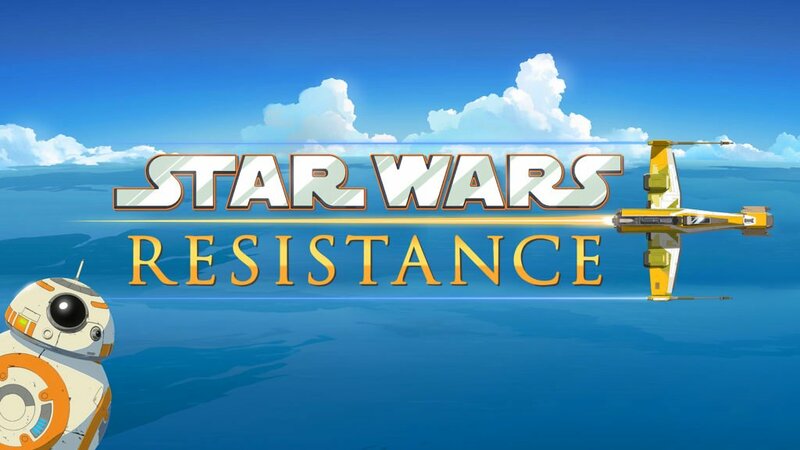 Star Wars Resistance, Lucasfilm’s new animated series, will arrive in October on Disney XD. The series is resolutely turned to action and humour with the strong presence of BB-8. With the show set to premiere before the year’s end, we should probably see more on Resistance in the next few months. It’s exciting to see more about the Sequel Trilogy Era and this show fleshing the backstory out should do a lot for world-building of the setting.